After dropping his ‘DEAD BY DAWN THE OLD ME IS GONE’ compilation. PatricKxxLee finally unleashed the official music video for ‘Dante’s Awakening’. 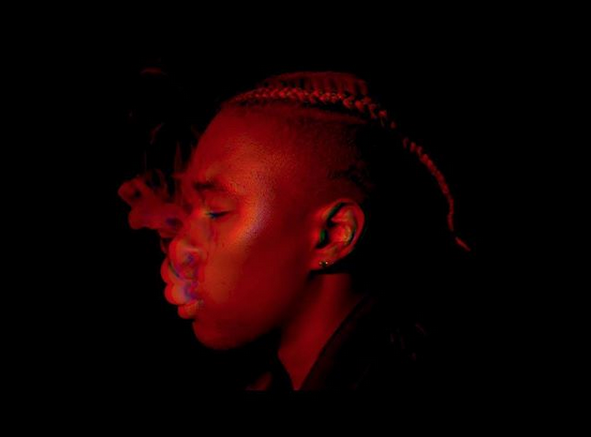 Directed and edited by Nape Phasha, the new video finds PatricKxxLee in a dark space while occasionally jumping on BMX motorcycle. The song is hard hitting and continues to remind us why PatricK is one to watch.